What Is It About Great Leaders? I read an article recently on the Forbes site titled Leadership Is About Emotion. Whether you are in a leadership role at work, home or in an organization this article touches on 8 attributes that make a leader shine. 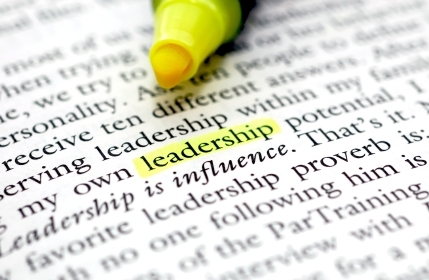 The author asks that you make a list of the 5 leaders that you admire most. These leaders do not have to be just in the workplace. She then asks you why you admire them? Chances are very high the reason is because they touched you on an emotional level. What I really liked about this article was that it gives the tools that are needed to reach this level of leadership and what the attributes are. 8. Partnering with your people. If you don’t have time to read the article right now, download it for another day. It really has a lot of great leadership information and after all great leaders are constantly seeking to learn and better themselves. Thank you and happy Holiday season to you! thank you very much for reposting my blog post. thank you for stopping by and wanting to hear more of my posts. I appreciate comments and insights from all of those who are willing to do so. I hope to hear more from you.